Ladies Night with the Simpson Brothers! 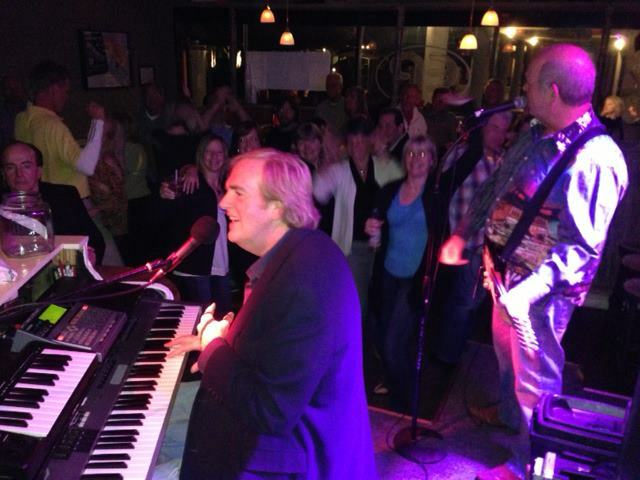 Every Thursday at the Electric Piano is ladies night featuring the Simpson Brothers and drink specials for the gals. This Piano guitar duo has been playing on Hilton Head Island for over 20 years and has a faithful following of locals and tourists alike! If you want to dance, laugh and sing-a-long you have to come out and see the Simpson Brothers who will play a mix of classic rock, beach music and Motown. 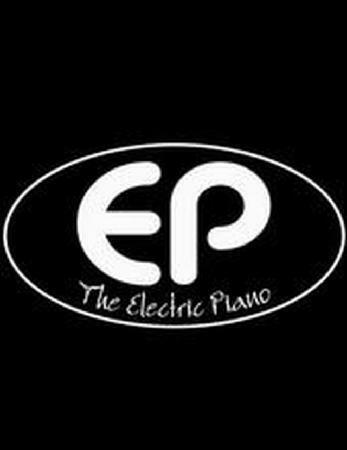 The Electric Piano is in Park Plaza and can be reached at 843-785-5397 for additional information. Sweetgrass Basket Making Classes — Pre-WingFest Party!